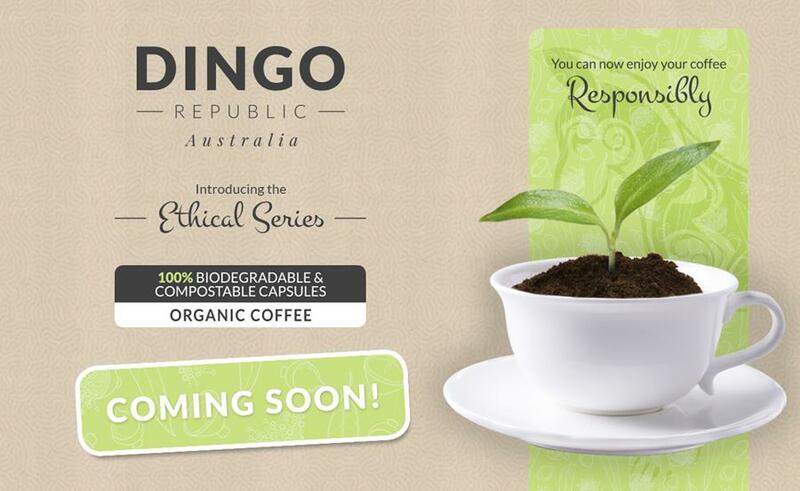 Posted by Espressorium on November 07, 2018 . .
We are proud to introduce our new Dingo Republic range - the Ethical Series. This brand-new range of coffee is certain to satisfy both connoisseurs and the environmentally-conscious alike! All capsules in the Ethical Series are plant-based and certified 100% compostable and biodegradable. That's right! No aluminium, petroleum-based plastics or other nasty stuff. Each capsule is packed to the brim with rich, fresh, aromatic, and 100% organic coffee that has been carefully selected for your enjoyment. Keep an eye on your inbox for the official release date. We're incredibly proud and excited to launch this new range, and we can't wait for you to try it! The Ethical Series capsules are made from plant materials. Keep the oxygen out and your coffee fresh. New and Improved Fairtrade Allegro, India and Colombia available now! We've just received the first batch of our new and improved 'classic' Dingo Republic coffee range. In our continuous effort to provide responsible coffee options, Allegro, India and Colombia are now all Fairtrade Certified! 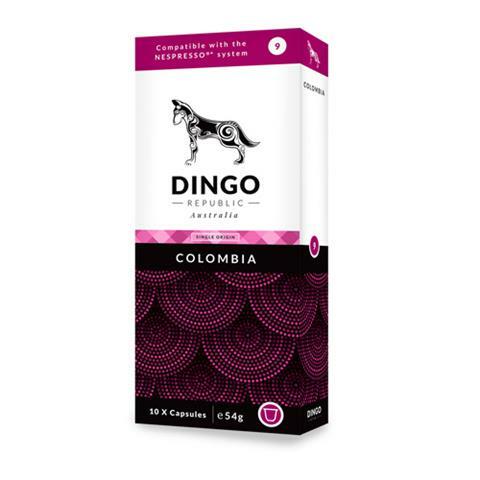 Please note that during the transition to Fairtrade coffees, Allegro, India and Colombia will be housed in plain black packaging. 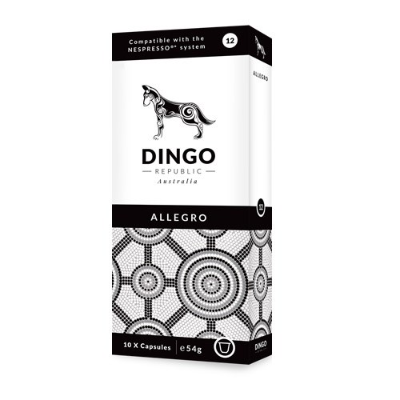 We expect the transition to last 3 - 4 weeks, after which time our colourful and much-loved Dingo Republic packaging will be back! This email was sent by Espressorium Pty Ltd, PO Box 3520, Helensvale TC, QLD,4212, Australia. © Espressorium 2018. All Rights Reserved.